The Iranian government has recognized cryptocurrency mining as a lawful activity as part of its effort to introduce a national cryptocurrency – a move that saw bitcoin’s price briefly spike to record levels on local exchanges. Further, the official said the decision was arrived at after consensus among other relevant government agencies such as the Ministry of Communications and Information Technology, the Central Bank and the Ministry of Economic Affairs and Finance, although a final policy legislating for the activity hasn’t been declared as yet. The move to recognize cryptocurrency mining comes as the country is taking efforts to create its own central bank digital currency as a means to bypass the U.S. economic sanctions recently reimposed by President Trump, as previously reported by CoinDesk. Firouzabadi added that a national cryptocurrency remains a “promising” tool to facilitate financial transactions with Iran’s trade partners, as the Trump administration has restricted the country’s access to U.S. dollars. 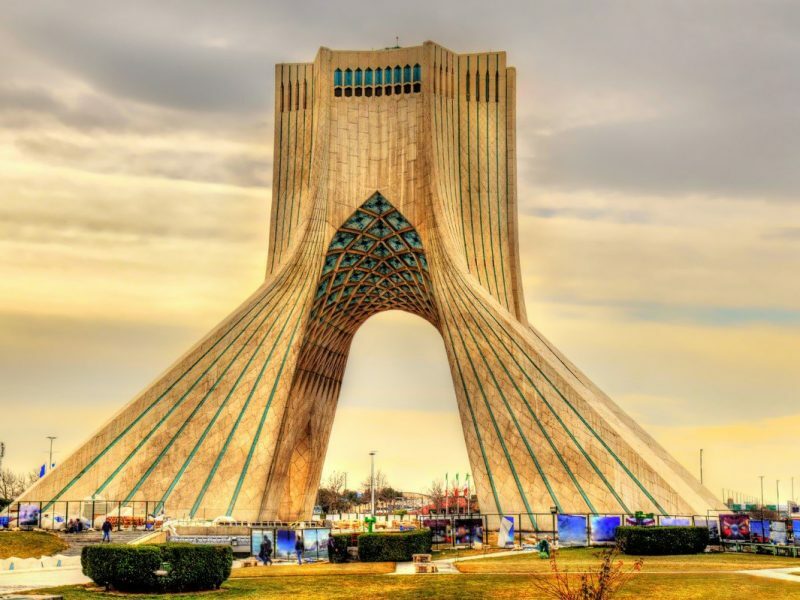 CoinDesk also reported in July that cryptocurrency investors in Iran then appeared to be facing restrictions from the state, with users being blocked from accessing accounts at exchanges such as Binance, even if using virtual private networks or VPNs. Following the country’s recognition of crypto mining, reports indicate that the price of bitcoin on some local exchanges such as Exir peaked to over $24,000 – exceeding the global average all-time high of $20,000 seen in December – while prices elsewhere yesterday were around $7,000. Data from CryptoCompare backs up the reports, indicating that OTC trading prices on LocalBitcoins briefly reached as high as $25,000.